Men try to get the best out of their beard. They want to look their best and for that reason they spend loads of money on grooming equipment. Beard trimmers are the most important thing to a man who is trying to style his beard and look good. If you can trim your facial hair, not only will you make a first positive impression on people, you will be able to appear like a gentleman. There are various styles for you to try. Do not worry because there are a lot of options for you in the market. You can pick the one you like. 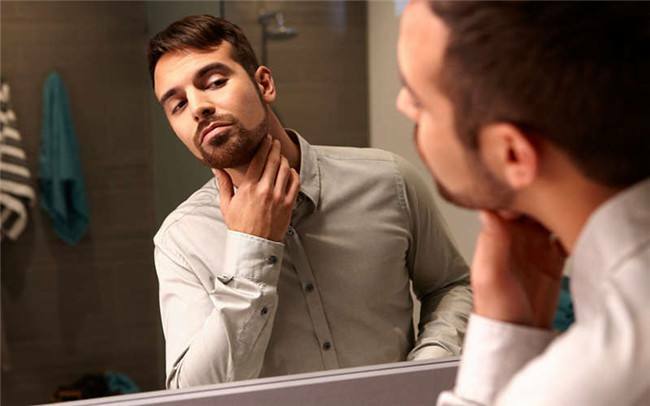 If you have the thickest beard, there are devices that can take care of the most stubborn hairs. If you have a low budget and want something cheap, you can still get high-quality materials that cost less. Here are some things you should know to look our best. 1. Do not speed up. Most men make this mistake, they cannot wait to trim their facial hair and get the style they want. There are various kinds of bearded look such as: Hollywoodian, Short boxed, Klingon, Old Dutch or French Fork. You can pick out anyone you like and will be eager to do the style on yourself. The secret is to wait few weeks till it grows long enough so that you can do whatever you want. It is simple, try to look at it like this. You are trying to design a garden to enhance the exterior part of your home. If you do not wait for the plants to grow, will you be able to shape them and make them look nice to match with the environment? 2. Look at different styles. Men and beard have become a serious matter now. Previously, clean shave meant that person is a gentleman. Nowadays, the beard trend is getting popular. There are so many styles to try: Anchor, Balbo, Shaft, Egyptian Goatee and Chin Puff. You can also use the beard trimmers to style your moustache and sideburns. Therefore, you can also do Mutton chops, Hungarian, Balbo, Garibaldi or Handlebar. You know now that you have a lot of options so there is no reason to worry that it has become a trend now because you can do which ever look fits you. 3. Take care of your skin. While you are focusing on beard or facial do not forget the origin of the roots. It comes from your skin underneath so you have to take care of it. Most men use liquid cleansers according to your skin type: dry, normal or oily. You can use scrubs which comes with natural blend of various ingredients such as menthol and caffeine. 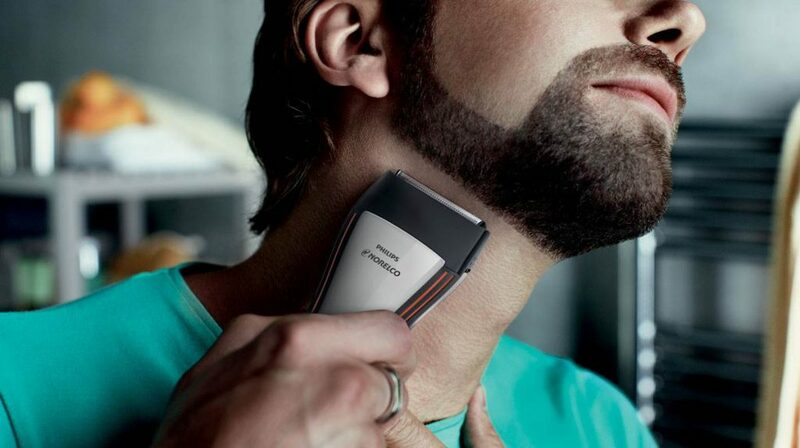 Select a beard trimmer that suits your skin.